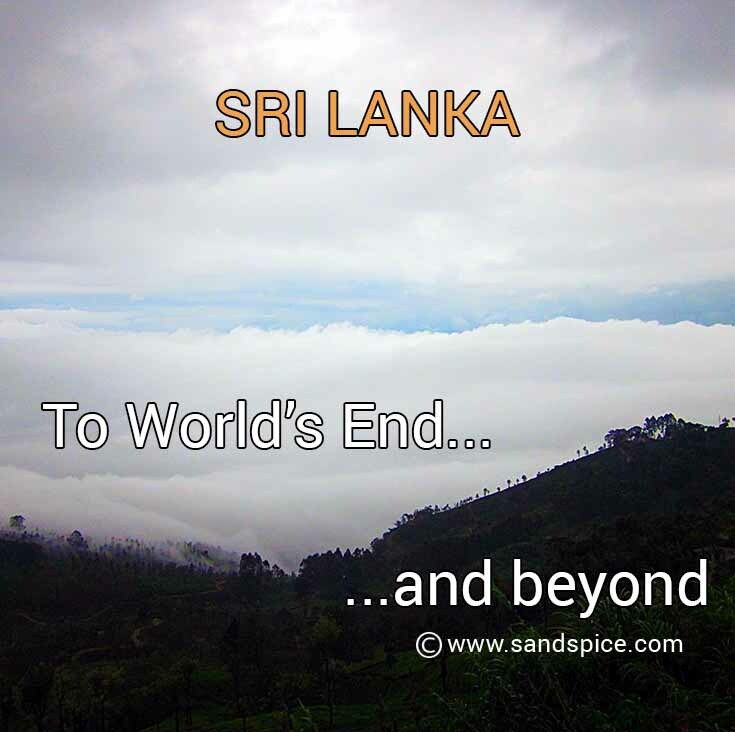 World’s End Sri Lanka: The first stage of our journey through central Sri Lanka would conclude with a visit to the hill town of Haputale, and the World’s End plateau at Horton Plains. 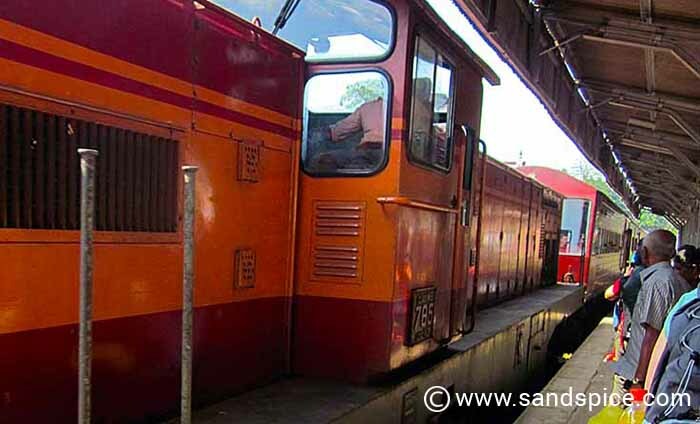 After spending several days in and around the old capital Kandy, we arranged to travel by train from Kandy to Haputale. 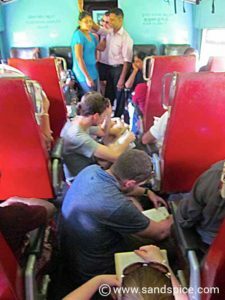 When we boarded the train, it was already full to capacity, so we spent the jouney squatting in the gangway with the rest of the boarders from Kandy. The journey took around 5 hours, and in the circumstances wasn’t half as bad as some of the train journeys we’ve taken through India. We arrived in Haputale late afternoon. We hadn’t booked accommodation in advance, and at first ignored the guesthouse touts who swarmed us at Haputale train station. However, when I realized they were promoting the actual hotel I had earmarked as our likeliest choice (from Lonely Planet), we allowed ourselves to be rounded up into a van and driven the short distance to the Sri Lak View Holiday Inn. We were offered a couple of room options in an annex (not the main building) for 1500 and 3000 rupees. The higher price was for the upper floor with a balcony and view. We took the cheaper option since it was already dark and we were leaving too early the next morning to appreciate any view. The room was damp, dark and squalid (we didn’t undress to sleep), and the bathroom pretty smelly. However, dinner in the main building was good, with wifi in the restaurant area. 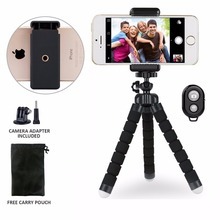 The staff were organized and helpful, and well prepared to arrange trips to the usual tourist attractions. All in all, the Sri Lak Inn was pretty basic – but bearable for the one night. If you’re looking for alternate accommodation in Haputale, you can also try the Leisure Mount View Holiday Inn, which comes highly recommended. 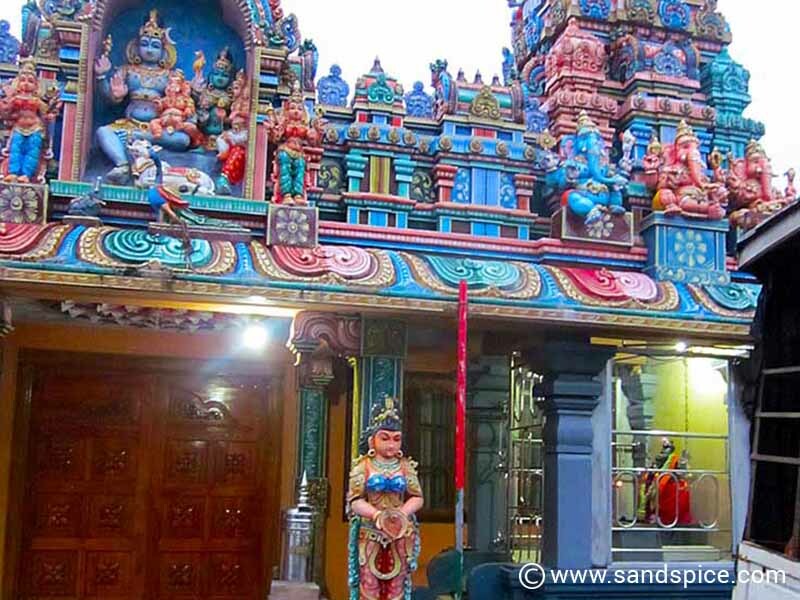 Haputale is a predominantly Muslim (Tamil) town, so be prepared to be woken up at 5:15 am with a call to prayers from the local mosque. The place has the feel of a small frontier town. It doesn’t have too much to offer, but there are some good bargains to be had if you take some time looking through the local Tamil shops for fabrics. Around lunchtime, you can also purchase some seriously delicious fresh samosas from the bakery next to the bus station (get them while they’re still hot). 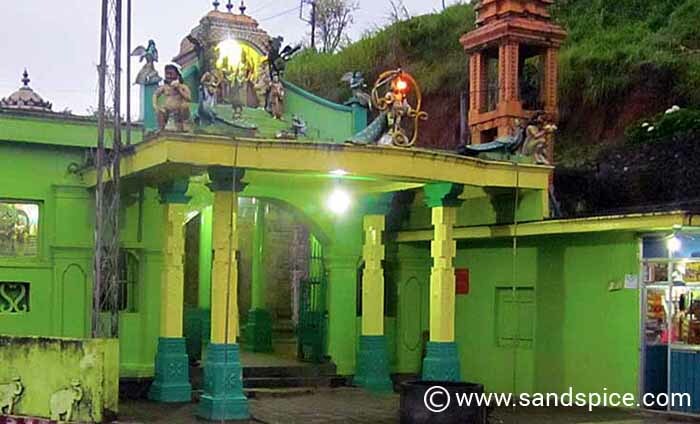 At 1,431 meters (4,695 ft) above sea level, Haputale has a much cooler climate than its surroundings. 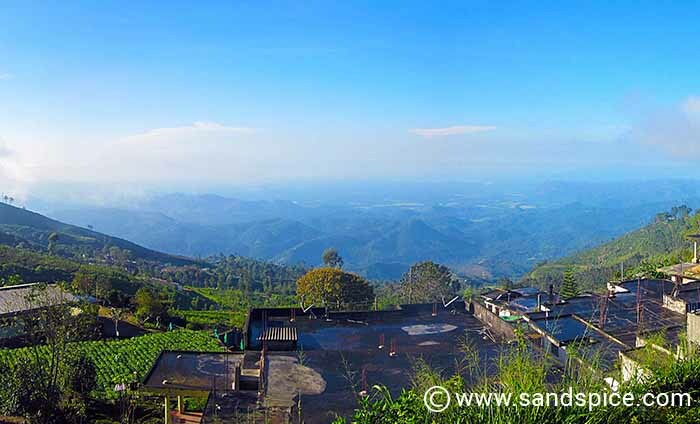 The area is surrounded by hills covered with clouds and tea plantations. 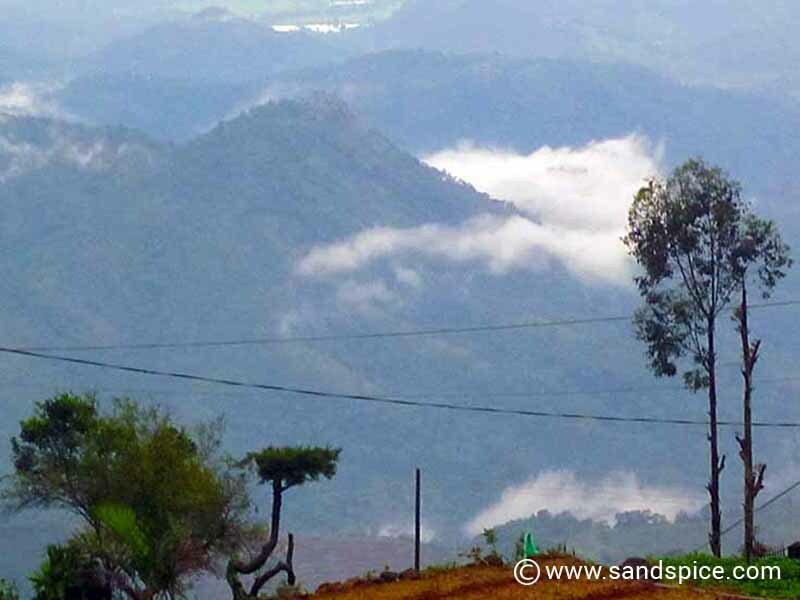 The big attraction of Haputale for many travellers is the opportunity to visit the renowned World’s End plateau at Horton Plains. Our hosts at the Sri Lak Inn were happy to arrange transport to get us there, including a 4:30am morning call and packed breakfast. At this time in the morning in February it can be pretty cold, dark and wet, so you need to have the proper clothes. Good walking boots, flashlights and waterproof hiking gear is recommended. We were up before the crack of dawn to meet our drivers and set off to Horton Plains National Park. This was a 1.5 hour car journey in the pitch dark, illuminated only by the van’s headlights. The reason for the ludicrously early start is the thick mist which sets in at the World’s End plateau around 9am. 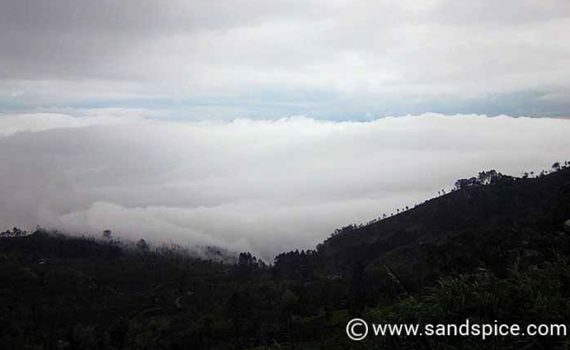 Unless you get there early, the view is often obscured by mist, especially during the rainy season from April to September. It also helps to finish the long walk early in the morning, before the sun gets too high. We arrived at the entrance gate around 6:30am, and purchased our tickets ($30 per person). After this, we continued driving another 15 minutes to the start of the trail, then started our trek. The walk from here to World’s End is 4km. The trail then loops back to Baker’s Falls (2km) and continues back to the entrance (another 3.5km). The total 9.5km round trip takes around three hours. From the World’s End plateau, the cliff plunges down dramatically for 870m. The early morning (between 6am and 10am) is the best time to arrive at the plateau, before the clouds roll in. If you’re lucky, this will give you an unencumbered view south towards the coast. All you can expect to see from World’s End after 9am is a white wall of mist. Following our chilly spell in the highlands of Sri Lanka, we were really looking forward to working our way down and south through the mountains to the coast around Tangalle.